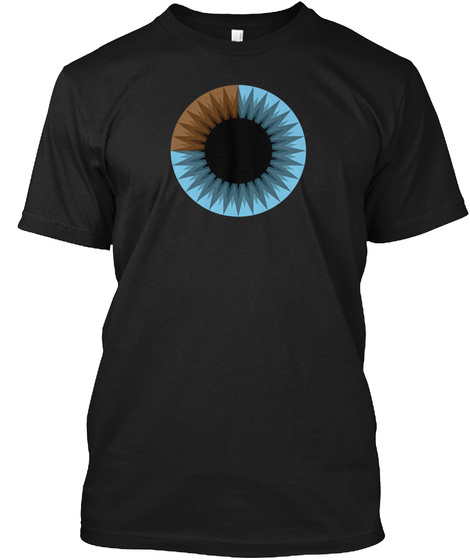 Checkout this official merch and support 3Blue1Brown! 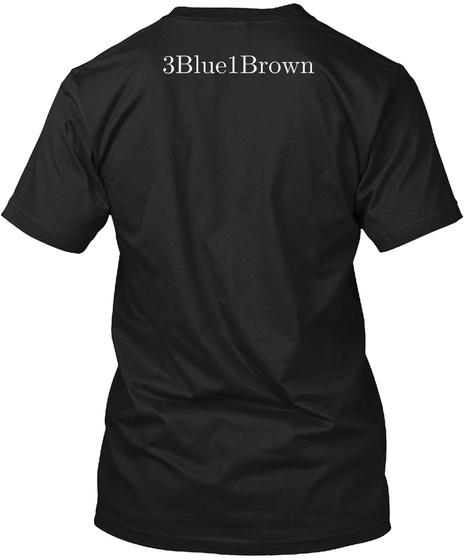 Are you a fan of 3blue1brown? 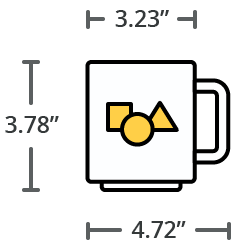 Here you can get shirts and mugs with the logo.